With over 9,700 registered charities operating in Ireland, it can be hard for smaller charities to cut through. If you want your message to be heard, developing and implementing a clear communications strategy will ensure you are reaching the right audience through the right platforms. At Springboard, we recognise that, while the passion that charities have for their causes may be unlimited, budgets can be extremely tight. With this in mind, we have put together the following tips to help you get your comms outreach started. Key messages are the core messages you want your target audiences to hear about and remember. What do you want people to think of when they hear the name of your charity? How would you like them to describe your charity to another person? Gather your team together for a brainstorming session and outline 3-5 key messages that will underpin and be included in all of your communications – from advertising to social media post. A common mistake that charities make when developing a campaign is the urge to communicate their message to everyone. 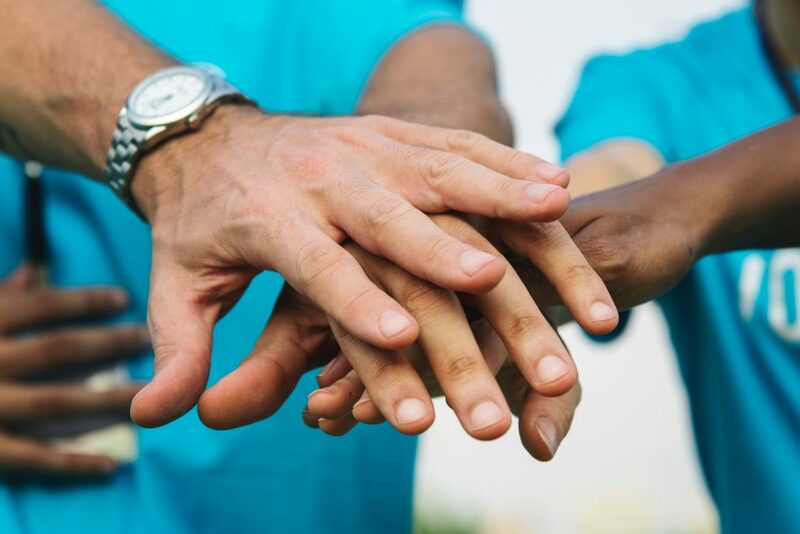 While it is understandable that you might feel absolutely everyone should know about that particular cause, it is much more valuable to preselect the group or groups of people that you feel will respond the most from hearing about your charity, and target those. When we devise campaigns, we tend to follow our content framework, Spring3, and think abut what content can be utilised across owned, earned and paid channels. Watch our video below for more info, or get in touch at info@springboardpr.ie. Most social media platforms are free, and offer charities the opportunity to engage in conversations with their target audiences. Depending on your target audience, you may need to set up a Facebook, Instagram, Twitter or LinkedIn account, and more than likely, you will have to set up more than one of these platforms. However, be selective when choosing the social media platforms you use. Think about where your audiences are most likely to spend their time online. Don’t waste your time creating accounts for every social media platform if your target audiences are only active on particular channels. Think about what you want to get out of the channel. LinkedIn is great for reaching out to other businesses, while Twitter is brilliant for engaging in conversations. Don’t aim to be perfect on social media (the edit button was made for a reason!) but try and plan your posts ahead of time, and keep an eye on your grammar. Blogs are a great way to establish your charity as a thought leader in your area and are another platform to share key information about the work that you do. Blogs don’t have to be long – typically 300-500 words maximum. Make sure you attach a cover photo to each blog post and share your blog posts to your social media channels. If you believe your charity has a truly newsworthy story, then do not be afraid to reach out to your local and regional news publications. However, make sure you are contacting only those journalists who have demonstrated an interest in your area of work before – and don’t spam them! Developing a communications strategy doesn’t have to be a stressful time. Take this time to learn more about your organisation in the process, what you want people to know about your work and how you can best communicate these messages.